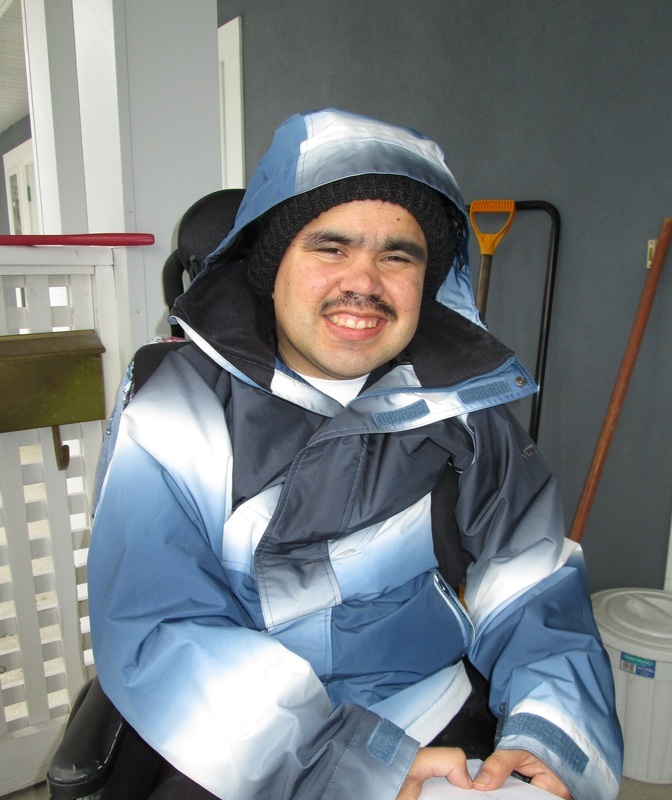 Our Residential Services provide shared specialized options for adults with developmental disabilities. This may include up to 24/7 support in a variety of settings within the community. Individuals receive residential support, home skills, personal development, and community access. CSCL also owns a six-plex in the community that provides the opportunity for individuals ready for semi-assisted living to live independently in an integrated environment. To determine eligibility for Staffed Residential Services, please contact Community Living BC.